Handmade Detroit | Get Your Midwest Craft Con Early Bird Tix Now! 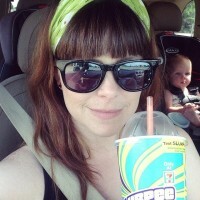 All of us at Handmade Detroit are SO excited for the Midwest Craft Con! If you haven’t bought your ticket yet, the early bird discount tickets are only available until midnight this Saturday. On November 1st, the price goes up to $249 (still totally worth all the awesome things that will be happening there). For those of you who don’t know, the conference will be taking place in Columbus, Ohio on February 19th-21st in 2016. It is organized by Grace Dobush (Crafty Supermarket), Megan Green (Craftin’ Outlaws) and Brit Charek (Crafty Mart), and has a great *and growing* list of speakers. 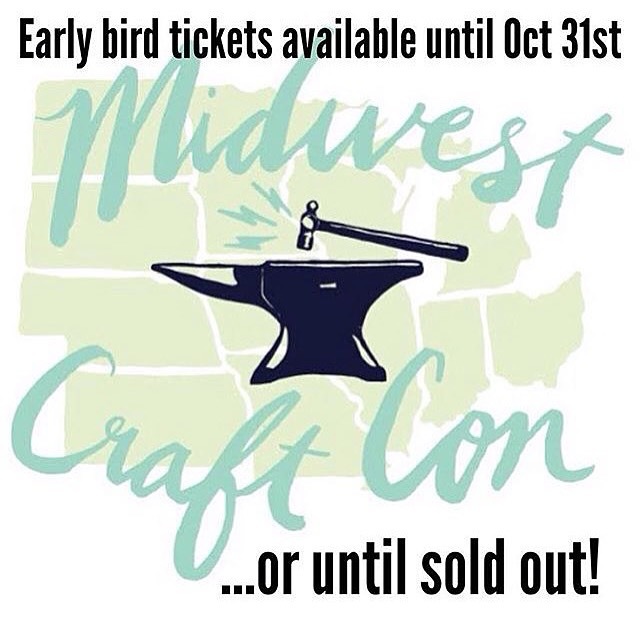 Read all about the Midwest Craft Con, and get your tickets here!